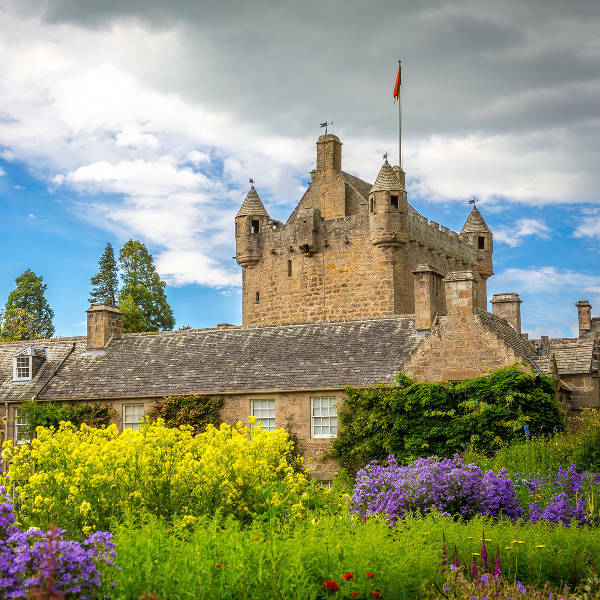 Get ready to explore this wonderful destination in Scotland, because cheap flights to Inverness are now available for a limited time! 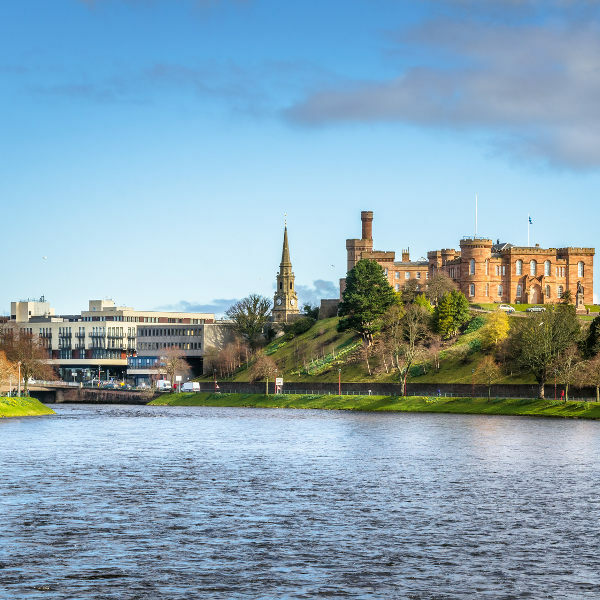 The Scottish Highlands capital is home to Inverness Airport (INV), which is a 20-minute drive or a scenic 45-minute train ride from the city centre. This international airport serves a selection of airlines, including British Airways, KLM, and Flybe. Popular flights from Johannesburg to Inverness are now available. The average flight duration is 13 hours and 55 minutes. South Africans will need to get a UK Visa to enter Inverness and the rest of Scotland. Visa applications can be done online, however, make sure you have enough time for the application process before your departure date.